Looking For A Locksmith in Delray Beach? Situations like being locked out of your home or your car with the key inside or trying to open the door of your house, the key doesn’t work are common scenarios to anyone. Having a locksmith in your area is crucial Ben’s 24 Hour Delray Beach Locksmith is what you are looking for. We are a full-service locksmith company and trusted source for your safety needs. We service all types of residential, automotive, and commercial locksmith needs. Ben’s 24 Hour Delray Beach Locksmith, is an experienced locksmith services company in Delray Beach, and we have been in the business for many years. We are your trusted and professional 24-hour mobile locksmith services company. We provide our locksmith services to anyone who needs the best in Delray Beach. Delray Beach is a beautiful coastal city, and it is full of amazing people, but it doesn’t mean that individuals here don’t need security or locksmith services from time to time. 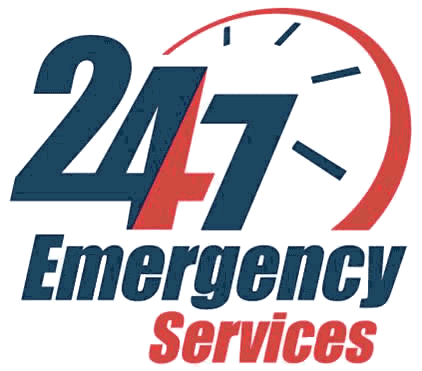 Ben’s 24 Hour Locksmith is here for you 24/7 in case you need emergency key replace or repair service. We are committed to client satisfaction and will do whatever it takes to ensure that you are satisfied with our services. As our top concern, we are always there to help you ensure that your home is safe and well-protected for all situations. We can re-key old locks, install new locks, and repair them as well. Make sure that your family and personal possessions are protected by the Ben’s 24 Hour Locksmith standard. We are the best at what we do. It’s annoying and frustrating to be locked out of your car. Luckily, there is a quick solution to this problem. It’s Ben’s 24 Hour Locksmith. We are here to help you with all your automotive locksmith needs. We can cut laser keys, cut new keys, program key FOBs and transponder keys, and much more. We are completely mobile, which means we can come to your location to assist you whenever you need. Ben’s 24 Hour Locksmith offers commercial locksmith services for business owners around Delray Beach area. We feel it’s important that business owners and customers always feel safe inside their location, and we can make sure that you get to that point. We can help you with your key card system, high-security locks, access control, and much more. Visit our website to find our why businesses around Delray Beach trust Ben’s 24 Hour Locksmith. We provide high quality lock and key services 24 hours a day, 7 days a week. Whether you are locked out of your automobile, home or business, our team of reliable locksmiths will come to you in your hour of need. Delray Beach Locksmith	Overall rating:	5	out of 5 based on 9	reviews.